I’m very excited to be trying out her Dance! 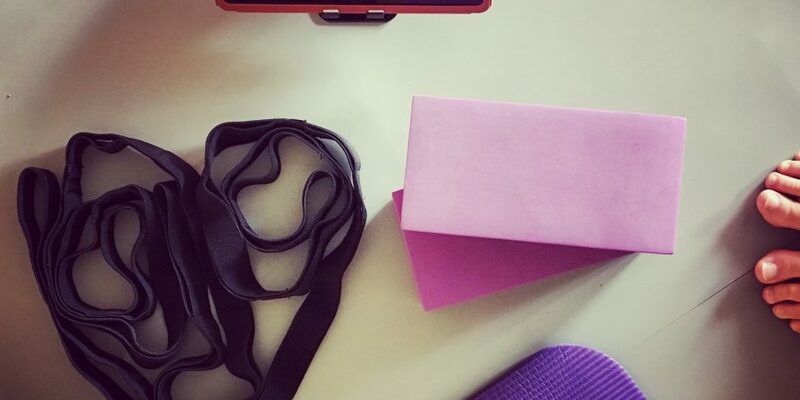 Flexibility Makeover Power Pack (starting today – eek! ), as her previous online course series was already amazing. It got me safely(!) 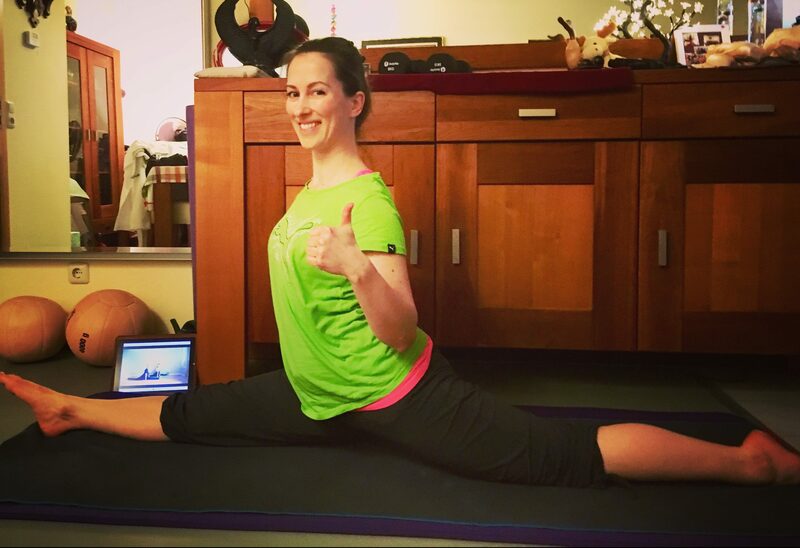 down into front splits for the first time in my life at 38. I am very curious to see what this new course series (focusing on flexibility as well as extensions) will do for my high kicks in Taekwondo (a new goal for the coming year) as well as for my leg height in ballet. I will be reporting my findings – and, hopefully, also progress! – on all things flexibility here on Fridays. If you’d like to try out any of Staceys online/streaming courses and/or her stretching straps (which I recommend for a bit more depth and comfort), let me know! Use code ‘khalidadance’ on checkout for an additional 10% off any course/course pack/props purchase in the store.